The Lilypad: Lucky students join exclusive Frog VLE Student Seminar Showcase! Lucky students join exclusive Frog VLE Student Seminar Showcase! 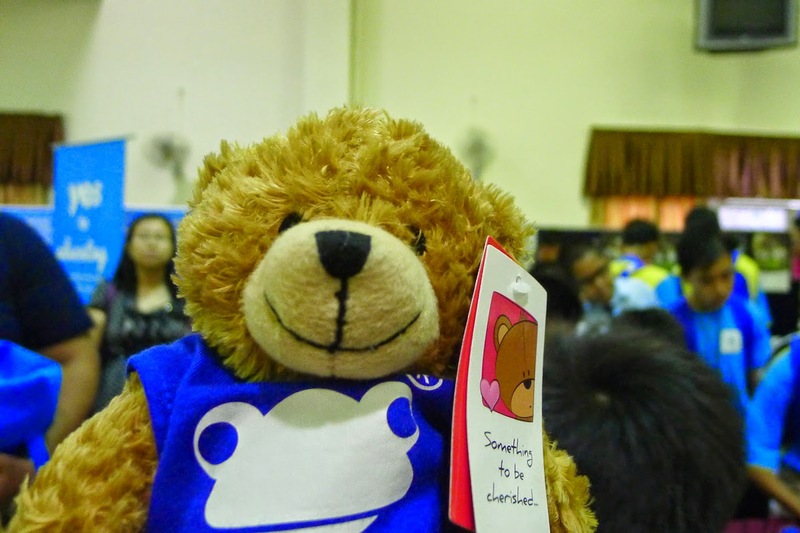 Recently, 300 students had the opportunity to be part of the Frog VLE Student Seminar Showcase in Penang. These students were hand-picked by the Ministry of Education from schools across Malaysia and were given a chance to experience new and exciting ideas in the field of education technology. This exclusive four-day seminar began on August 18th at Univeriti Sains Malaysia. The students took part in six workshops that were guided by the FrogAsia team. The students were so enthusiastic about learning, they powered through the workshops from morning until night without tiring at all! The 300 students with their shiny new Frog bags! The students were also shown how Frog could boost their studies in the ‘Frog VLE Dashboard Designer’ workshop! The workshop guided students to curate useful learning materials from the Internet and to organize their dashboard. Then, in the ‘Digital Storytelling’ workshop, the students were challenged to go a step further and make their own videos using WeVideo. They were tasked with creating videos documenting the festive seasons celebrated by Malaysians. This was no easy task as the students had to edit videos using unfamiliar tools - some for the first time. At the end of the workshop, the students were able to use tools supplied by technology to express themselves! The students enjoyed the group work! The students were also showed how the internet can aid in their individual learning. In the ‘Skill Up’ workshop, students were introduced to DIY.org, a cool website that teaches you all sorts of skills - from from taking a pulse to making origami frogs! The students were really quick learners and were soon exploring other things to do on the website. We’re sure many future artists and doctors were truly inspired! In a workshop called the ‘Hour of Code’, students were given a chance code a simple program. This gave the students a rare taste of what would be a highly-demanded job in the future. The younger students were tasked to code a basic game that guided angry birds at a pig. The older students were given a more difficult challenge. They used a more advanced program called ‘Scratch’ that allowed them to program a whole list of actions and animate an avatar of their choice. A long day, but the students were still enthusiastic! 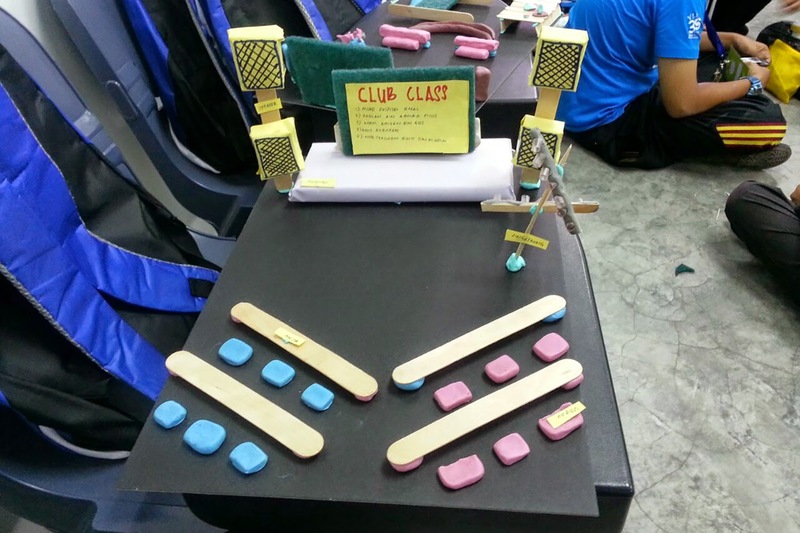 The students also had a chance to exercise their skills of imagination in the ‘Classroom of the Future’ workshop. Students were asked to brainstorm and then build the ultimate studying environment for the future! After their heads were filled with possibilities, they got down to modelling it with colourful plasticine, ice cream sticks and other materials! Many of their exciting ideas included wide screens and colourful study hubs filled with Chromebooks! The teachers weren’t left out either. They were shown how they could use Frog VLE to build teaching and learning sites to be used in their schools. They were then given the opportunity to explore Frog VLE and to create a site of their own. On the third day, the students and teachers presented the fruits of their labour in a mini-conference called the ‘Gallery Walk’. The conference was attended by an extra 300 students from nearby Penang schools. A crowd gathered around the FrogAsia booth, where students had a chance to witness demonstrations of Frog VLE by teachers and students. The teachers took this opportunity to learn more about the Frog VLE from FrogAsia’s friendly staff. After a big week of learning, a final ‘Frog Champion Session’ was held where students and teachers recapped everything they had learnt in the past few days. They brainstormed for ideas on how to apply all they’ve learnt to improve the possibilities and capabilities of their classrooms and schools! After hearing the vision behind some of the ideas, we're assured that the future of education technology is in safe hands!